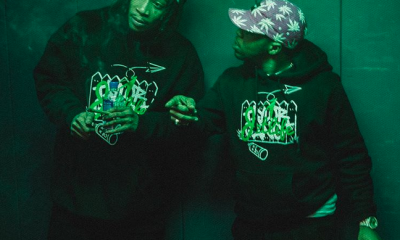 Check out the latest video from Wiz Khalifa and Curren$y titled, Garage Talk. 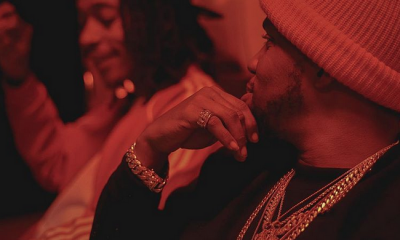 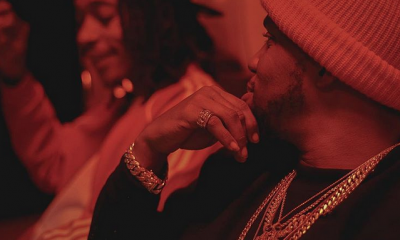 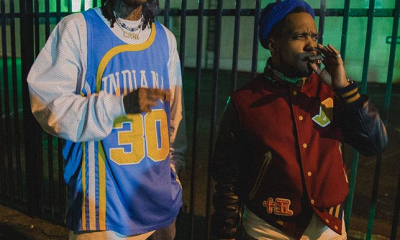 Wiz Khalifa and Curren$y are still heavily pushing that 2009 project and this is the latest video, Stoned Gentlemen. 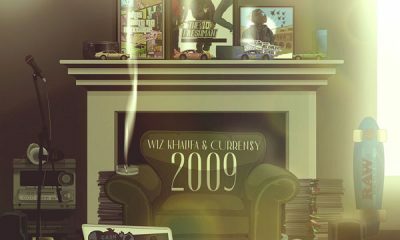 Watch the latest video from Wiz Khalifa and Curren$y’s recently released joint album 2009 titled, The Life. 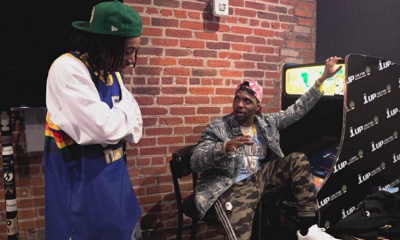 Check out the new visuals from Wiz Khalifa and Curren$y titled, Forever Ball. 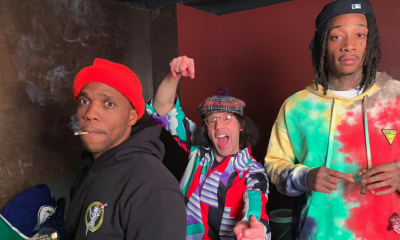 Watch as Nardwuar interviews Curren$y and Wiz Khalifa backstage while in Vancouver, BC. 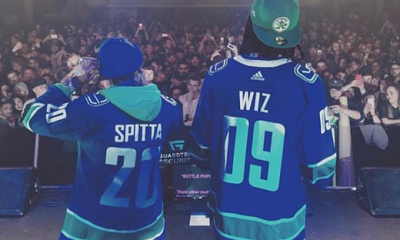 10 years later, Wiz Khalifa and Curren$y finally drop their long-awaited collaborative project titled 2009. 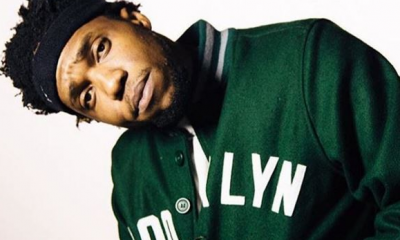 Over the last several days, Curren$y has dropped enough tracks to pretty much make a full EP and I don’t think he’s done just yet.